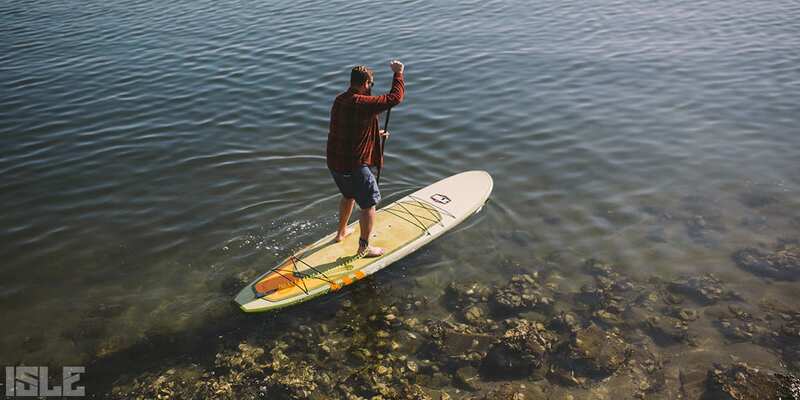 It’s a no brainer – you need to take care of your paddle board to ensure it lives a long and beautiful life. Paddle boards are a big investment so it’s important that you’re informed about the best practices to keep your board in pristine shape. So go on now, take a gander at the tips below because your paddle board’s life depends on it. Don’t ever leave your board out in the sun on land for extended periods of time. 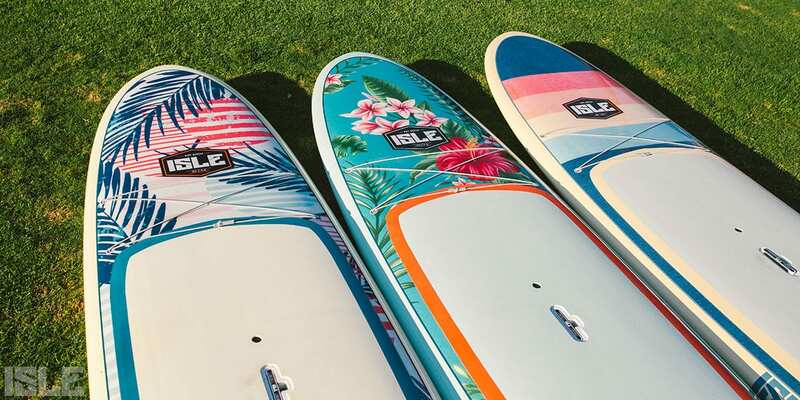 The sun’s UV rays will fade the pretty colors on your board. Prolonged exposure can make your board overheat, leading to delamination and cracking. *Using your paddle board on a sunny day will not affect the integrity of your board. 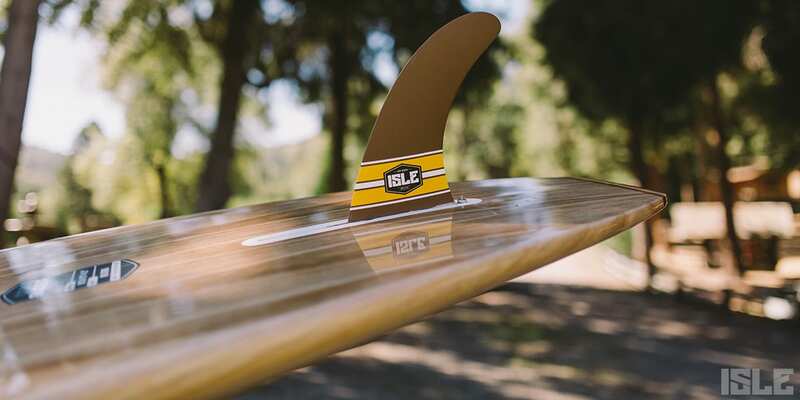 If you plan to spend the day at a beach or lake on a sunny day, try to find a shady spot for your board until you’re ready to start paddling again. At home, store your board someplace where it won’t be in direct sunlight. After you finish paddle boarding, it’s important to wash your board off with freshwater and then dry it off with a towel. It’s critical to clean your board after you use it in salt water because the salt water could dry out and eat away at the materials of your board. Just like your car, you want to give your paddle board a good cleaning once a while to keep it looking fresh. We recommend using Simple Green for cleaning your paddle board. When you get home after paddling, it’s important to store your board somewhere safe. You can store your board anywhere in your house/garage/shed. Insulated areas are the best for storing. Do not store your board next to your water heater because the heat can de-laminate your board. The only places you shouldn’t store your board are places that can get hot. We don’t recommend storing your paddle board under your deck because it’s still vulnerable to direct sunlight during the day. Cold temperatures will not affect your board. Your paddle board is most vulnerable to damage during transportation. 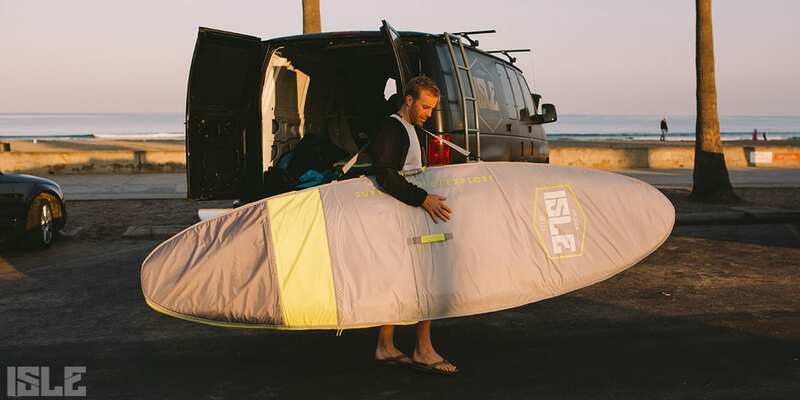 A day bag will protect your board from any threatening elements during travel and for inflatable paddle boards, it’s best to transport your board deflated in its travel bag. 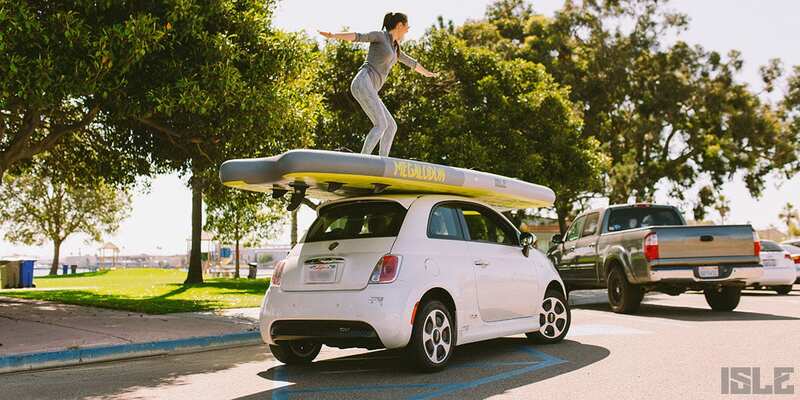 For those with epoxy paddle boards, be sure you know how to properly strap your paddle board to your car’s roof. Always be aware of the area you’re paddling. Be careful when paddling across shallow waters (or try to avoid all together). Rocks will damage your epoxy paddle boards. For those with inflatable paddle boards, you still need to be cautious in shallow waters because rocks will scratch your fins and the bottom of board. Try to use your paddle board paddle to push yourself away from hazards that could potentially damage your board. The same precautions should be noted if you plan on river paddling. If an unfortunate accident occurs, fixing your board can be relatively easy depending on the severity of the damage. 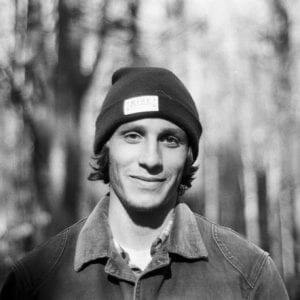 There are a few products that make it easy for you to do your own board repair at home. For considerable damages, it’s best to take your board to a surf shop to let a professional handle it.